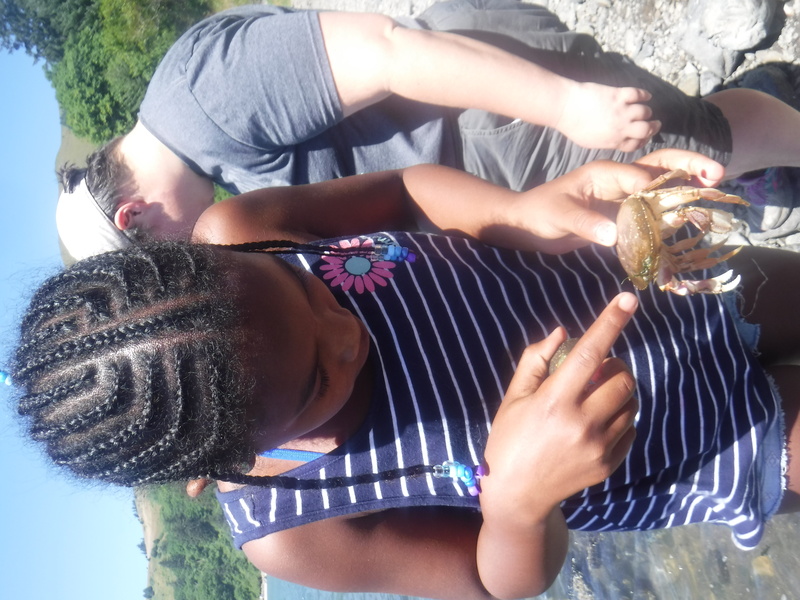 Urban Nature Partners PDX empowers youth from historically underserved Portland neighborhoods through long term one-on-one mentoring relationships and access to meaningful outdoor experiences. All youth have access to and opportunities for meaningful experiences in urban greenspaces and nature based programs in and around Portland. We are committed to inclusivity and building social equity, both among the youth and families we serve, and in the environmental and outdoor communities as a whole. We promote a holistic system of intertwined relationships between family, school, and community as the foundation of supporting each youth. We take a strength-based approach by encouraging and building on the inherent capabilities in each youth. We foster curiosity and experiential learning that promotes youth choice over curriculum driven programming. We model our values in a cooperative organizational structure based on consensus decision making, mutual trust, and shared respect. 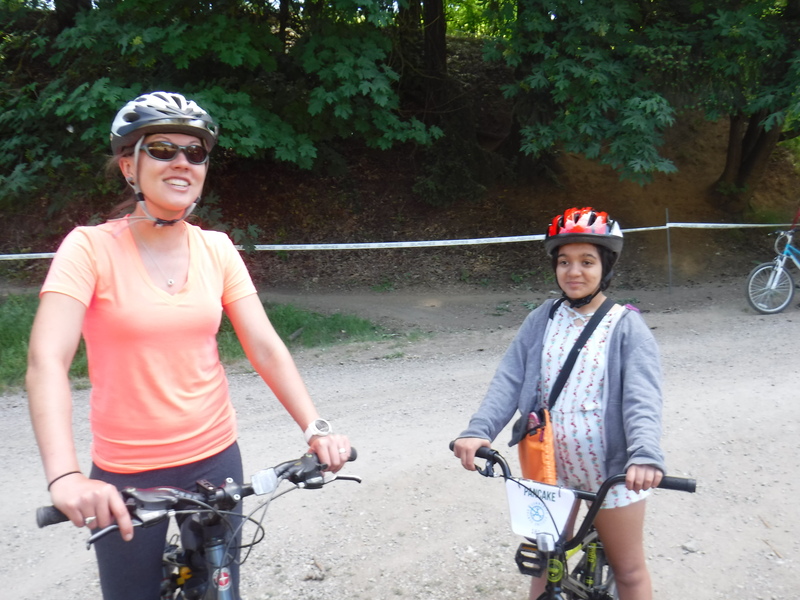 We provide basic outdoor gear and resources, information about and transportation to neighborhood natural areas, and adult guidance to remove barriers to lower income youth taking advantage of greater Portland’s superlative network of urban greenspaces. 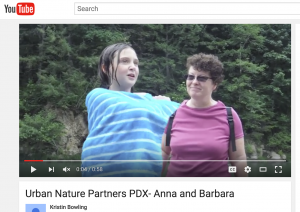 The Urban Nature Partners PDX program provides a tiered set of experiences designed to build comfort and belonging, outdoor knowledge and competencies, and leadership potential as youth grow. Our foundation is weekly one-on-one mentor-youth outings in neighborhood greenspaces. These are complemented by family inclusive group events offered once or twice monthly that provide more in- depth opportunities to experience natural areas and try new outdoor activities. Beyond their first year, youth are offered scholarships to partner led, nature based camps, and leadership opportunities guided by their interests and strengths. 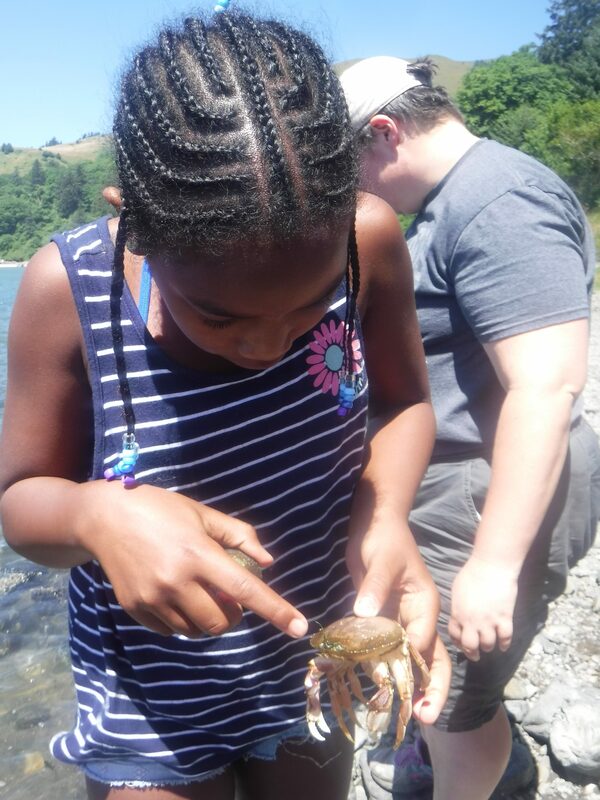 Urban Nature Partners PDX fills a gap in services for youth beginning in 4th grade in the Portland Metro area by providing access, resources, and opportunities in local greenspaces that are relationship based, family inclusive, culturally responsive, and long term. 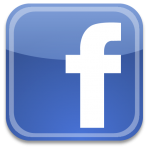 Though our services may complement school curricula, they are not prescribed by them. By serving youth for two or more years at a critical stage in their cognitive and social development, we act as the front end of a pathway to outdoor leadership opportunities for adolescents in our area, which can in turn lead to careers in the outdoors and natural science. To capitalize on our organizational resources and strengths, we embed our work in that of a community of partners who share our values, including funders and organizations providing outdoor programming. 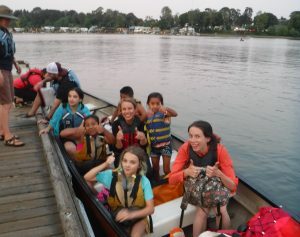 In addition, UNP may provide leadership and outdoor experiences to youth enrolled in other programs. 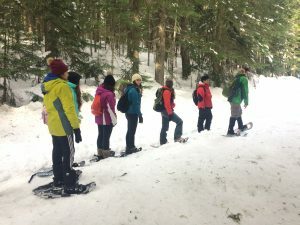 Urban Nature Partners PDX intentionally combines the best practices of traditional mentoring and experiential outdoor education to give youth the benefits of both spending time with a mentor and spending time outdoors. This combination promotes confidence, resiliency, problem-solving skills, social competencies, academic success, curiosity-driven learning, environmental awareness and knowledge, physical and mental well-being, and leadership skills. In sum, we prepare youth to better succeed in community, school, and career, and to take lifelong advantage of outdoor opportunities. UNP’s benefits extend to family members, neighbors, friends, classmates, and youth enrolled in partner programs through including them in outings and sharing environmental and place-based knowledge at home, in the community, and in school. Benefits to UNP mentors and volunteers include increased knowledge about outdoor places, activities, and ecology; competencies in child development, experiential education, and social equity; and a sense of personal growth and contribution to community. Staff of partner programs also benefit alongside adults affiliated with UNP through a synergistic exchange of best practices and competencies.